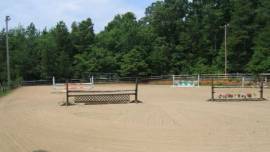 Holly Run Stables is a 42 acre boarding facility owned and run by Cathy and Mike Weaver. We pride ourselves on quality care for the horses, large grassy pastures, an excellent riding arena, and a quiet peaceful atmosphere. We are located in the Sherrills Ford/Catawba community, near the northwestern shores of Lake Norman. Our farm is convenient to Mooresville, Denver, Newton, and Statesville, NC. 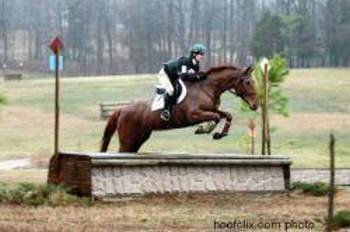 Cathy has competed in Eventing, Hunter/Jumpers, and Dressage and loves Trail Riding and hunter paces.